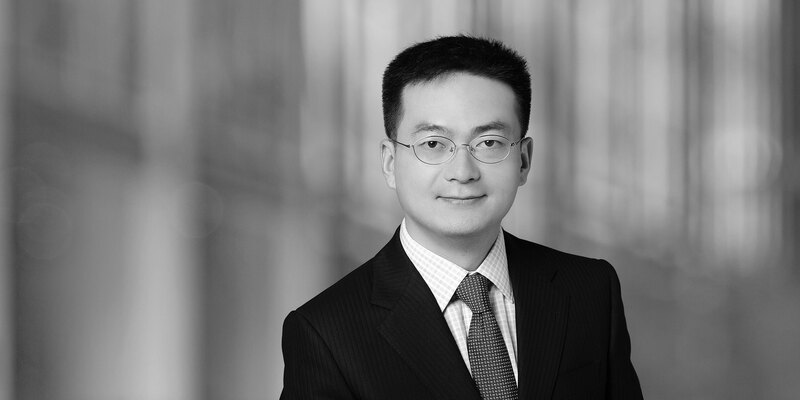 Kun Yang is a Legal Consultant in the Firm's Global White Collar Practice Group. He focuses on FCPA and regulatory matters. He advises corporates on compliance with FCPA, Chinese anti-bribery/corruption laws, and local industry code of conduct; FCPA/anti-corruption related investigations; and investigations/inspections conducted by Chinese government agencies. 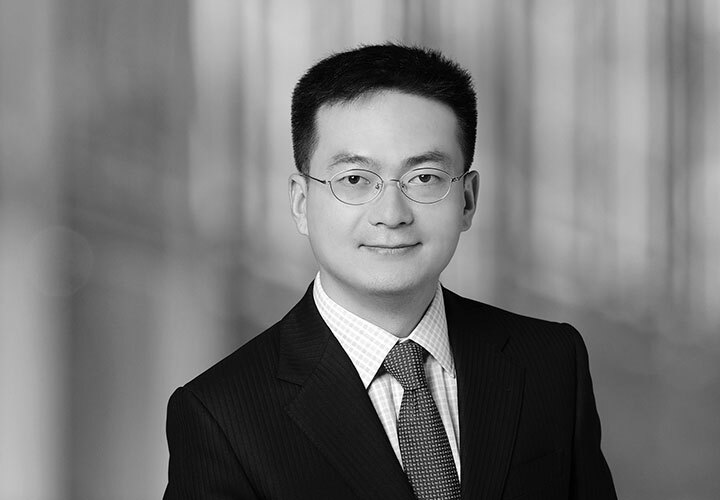 Prior to joining the Firm, Kun had worked in another international law firm and advised multinational companies in the life sciences sector on a wide range of regulatory/enforcement issues in China, and was previously seconded to the China headquarters of several leading pharmaceutical and medical device companies. Kun also had experience advising natural resources companies on their acquisitions and capital markets transactions. A leading multinational pharmaceutical company on an internal investigation in response to the U.S. Department of Justice and the U.S. Security Exchange Commission concerning whistle blower reports alleging FCPA violations. A multinational pharmaceutical company on a commercial bribery investigation conducted by local Chinese government, and "dawn raid" rehearsals to test and update that company's local compliance systems. A multinational medical device company on an investigation initiated by local Chinese government in response to a whistle blower report alleging commercial bribery and distribution of unapproved medical devices in China. A leading pharmaceutical company on its pre-engagement due diligence of vendors in China. A multinational medical device company on an internal investigation in response to an allegation of import and distribution of unapproved Class III medical devices in China. A leading animal health company on the pre-transaction FCPA diligence involved in its acquisition of Chinese veterinary vaccine manufacturer. Multiple leading international healthcare companies on their compliance with Good Clinical Practice, Good Supply Practice, and Good Manufacture Practice. Jiangxi Copper Corporation on its acquisition of a company holding a mining right to a reserve of over 120,000 tons of copper. The buying price exceeded CNY 300 million. China Minmetals on its project to list a pool of rare earth assets worth about CNY 4.8 billion on Shenzhen Stock Exchange, by reverse acquisition of Shanxi Guanlu Co., Ltd..
Ningbo Jintian Copper (group) Co., Ltd. on its IPO on Shanghai Stock Exchange.